Posted on March 10, 2016 March 10, 2016 by Norte! Thursday is a special day at Eastern Elementary because Thursday is compost day. The Compost Champions Club, a pilot program run by 3rd graders, with support from two very compost-errific teachers, Mrs. LaBarre and Mrs. Radakovich, launched this past fall and is off to an awesome start. What can be found in these bins? Mostly apple cores, banana peels, grape stems and orange rinds. Thanks to some in classroom, pre-program education by each Compost Champions, there is very little no-no’s. Read: meat, dairy, plastic. The Compost Champions then bring the bags of snack scraps to a centrally located C’sC bucket outside Mrs. LaBarre’s class. They check off each classroom to make sure that none are missed. Escorted by volunteer parent, the bucket is then walked out to the school’s on-site compost station. They cover the classroom snack scraps with some leaves harvested from the school’s trees to add in some carbon so that things stay balanced and lovely. Come spring, these Eastern snack scraps and Eastern leaves will have turned into Eastern compost to help the Eastern garden grow to then feed Eastern kids. Less waste. Full circle. How awesome is that?! Much more than a simple pick-up service, these Compost Champions, by leading the way and making food scrap recycling an easy daily thing for their classmates, are changing behaviors and shifting habits about the importance of reducing food waste and upcycling Eastern’s organic waste. 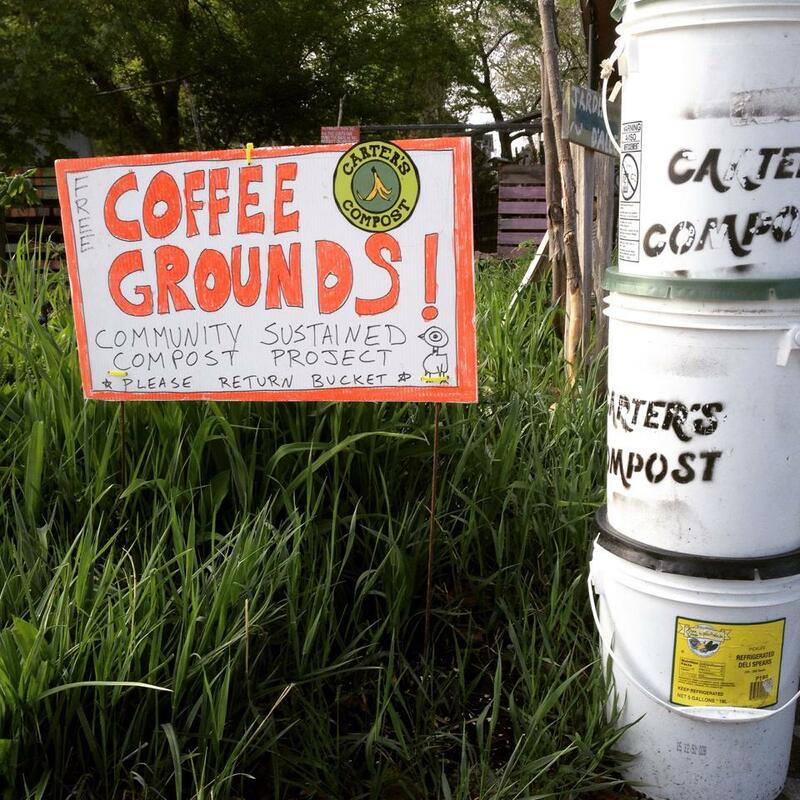 “I think the program is going great – the 3rd grade compost kids show up eagerly each week, ready to collect and I’ve heard nothing but positive feedback from staff. Students are reminding one another what can and cannot be composted and even my preschooler tells me how they compost at snack time. I’ve had a handful of students asking why we aren’t composting in the cafeteria because so much gets thrown out in there. I feel like we’re off to a great start! “, says program leader and 2nd grade teacher, Mrs. LaBarre. Already a very green school – bike friendly, walk-tastic, paper recycling – Eastern, thanks to its Compost Champions, is on the verge of environmental greatness and C’sC is so proud to help them get there.